A specter is haunting the United States –– the specter of democratic socialism. 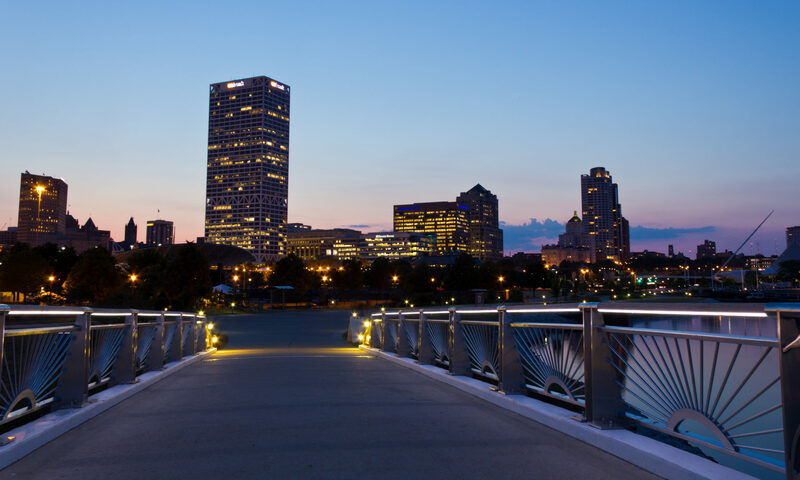 Yet as Joel McNally rightly notes in his July 12 Shepherd Express column, socialism ought to be seen as a friendly and familiar ghost, especially in Milwaukee, which for nearly forty years grew and thrived under the leadership of socialist mayors. McNally’s thumbnail history is a helpful corrective to the narratives of red-baiting right-wingers and skeptical Democratic Party leaders. Even so, it would be a mistake to view today’s Democratic Socialists of America (DSA) as merely energized Democrats. We seek to build a mass movement capable of shifting power from capital to working people. To set the record straight, New Deal Democrats did not willingly “absorb” socialist ideas. From the mid-1930s on, Democrats’ partnership with the labor movement was a limited one at best: it prioritized capitalists’ interests at the expense of working people and built a welfare state only within capitalist demands for profit and investment. In a two-party system, groups like DSA are forced to rent the ballot line of the Democratic Party, but we are not a factory for raw ideas and leaders that Democrats can adulterate and co-opt. Democrats gave us a propped-up private health insurance industry that continues to substitute profit for peoples’ health and care. Democratic socialists would give us Medicare for all, so that health and care are the human rights all of us deserve. DSA aims to build a majority movement in Milwaukee, one that is capable of re-setting the terms of the political debate, ensuring that elected officials are accountable to an active electoral base, and undermining the structural advantages of the capitalist class. That is what really energizes us. Find out more and join us at milwaukee.dsawi.org and dsausa.org.